I know a lot of people in the UK say one day they are going to move to either NZ or Australia where the weather is warmer, I have to be honest hot weather has never appealed to me. Love this ginger beer though and would guzzle it without hesitation, I like a bit of fire in my drink. Wishing you a Happy new Year Lucy. Look forward to reading more of your blog in 2018. 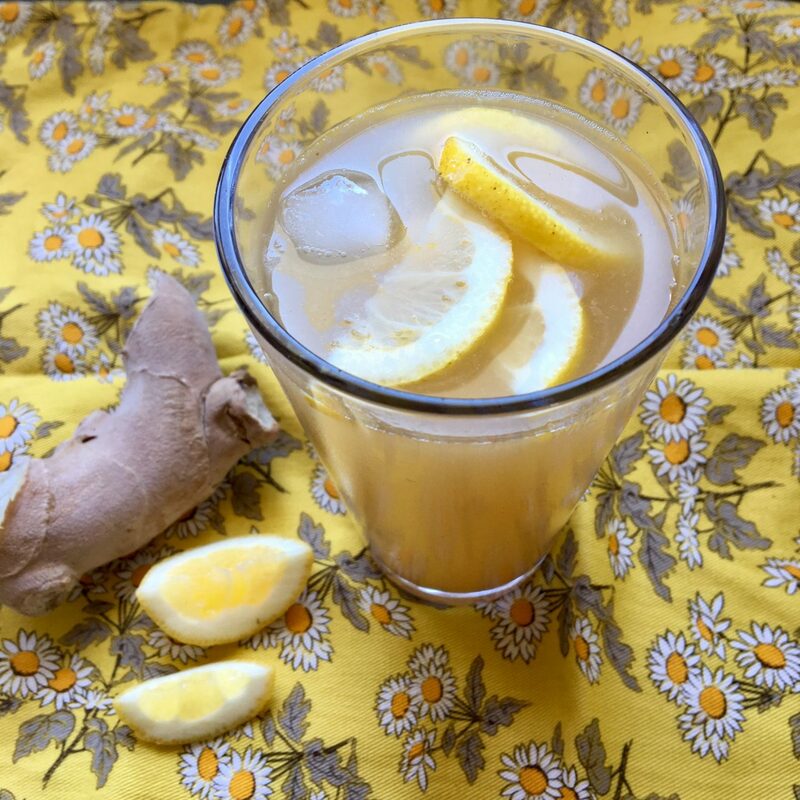 Really good idea to make your own ginger beer. 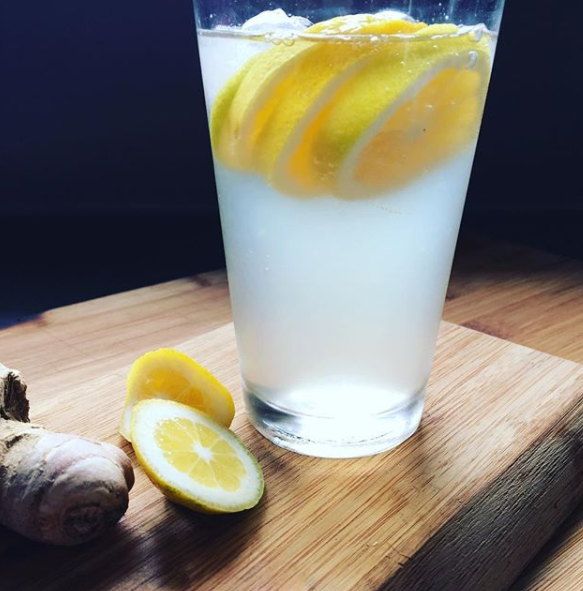 I was thinking of making a warming winter cocktail containing ginger beer although I’m not sure it will ferment quickly in our current very cold weather. Perhaps it’s just as well that it’s not hot here – I look ridiculous in a bikini. Happy new year. Hamilton? Seriously? Oh dear, you poor girl, hope your summer lingers on and on.